At some point in time, we were all beginners in many things and this includes adventures such as camping. During your first camping activity, you may have made a mistake or two. But remember, camping doesn’t have to be a complicated or challenging. If your little one is going on their first ever camping trip, remind them to have a lot of fun and enjoy the moment. Yet as beginners, the whole idea of getting ready for camping can be a bit overwhelming. This happens because they have to leave their comfort zone to try something that is completely new and not what they’re used to. Here is a list of some of the most important camping tips to remember to make the whole adventure enjoyable and memorable for your child. 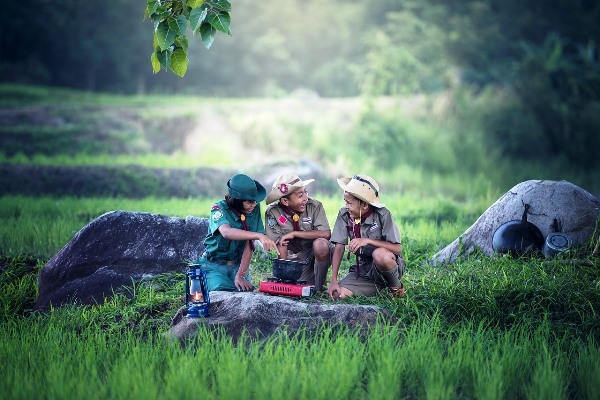 Camping is supposed to be relaxing and enjoyable, but it will be the opposite if your little ones and you do not prepare and familiarize yourselves about the camp area. Knowing important things about the campsite is the best way to have a good time. When you know everything about the site beforehand, then your children can enjoy and cherish the moment especially if the time for the trip is limited. Researching on the campsite doesn’t take a lot of time so simply take a quick read about the camping websitesor inquire via phone call or email. 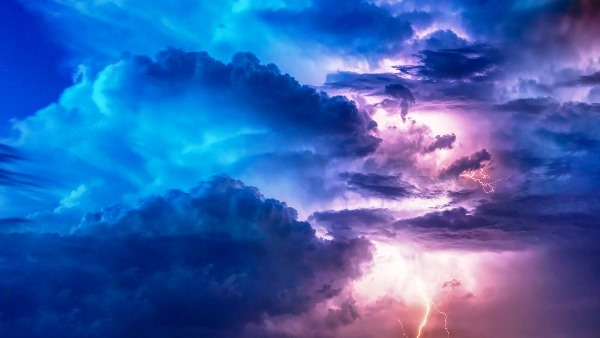 Even if the weather may appear fine, nature is still known for changing and there may be sudden rains, flash floods, and blazing hot days. However, weather change should not stop the fun if you keep watch and pack all the things you would need for the camping adventure. Always make sure that your little ones have additional clothing, blankets, and rain gear for backup. Before camping, always check your children’s equipment at least once. 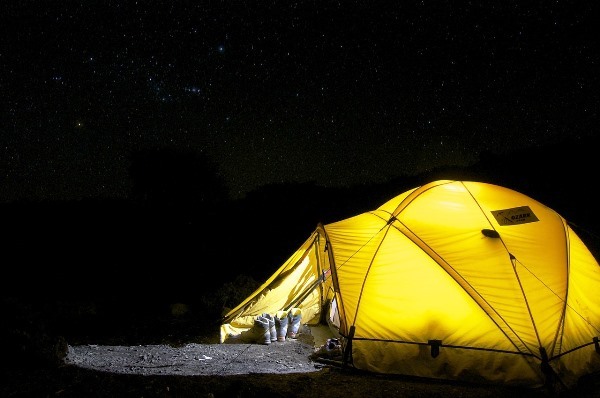 Put up their tent in your backyard, see how the stove works, and try the new light. Make sure that everything works and that they know how to use all equipment. Nothing is worse than going to a campsite and finding out that one of your tools are defective. 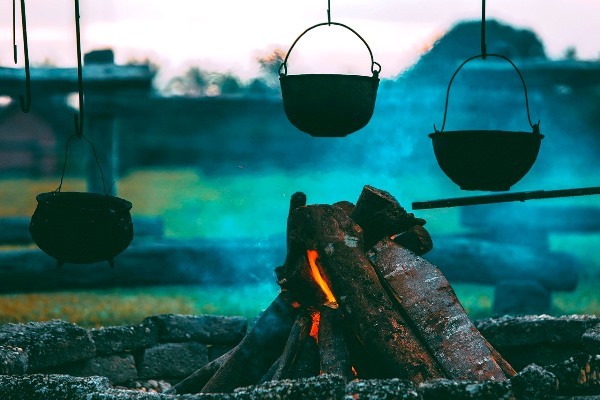 While it’s okay to be a newbie in camping, it’s not a good idea to read instructions at the last minute, when they’re about to cook or put up their tent at the campsite. When you check your children’s equipment in advance, it makes camping easier and more enjoyable. No one will ever know when your children will need backup supplies of the things they brought for camping. 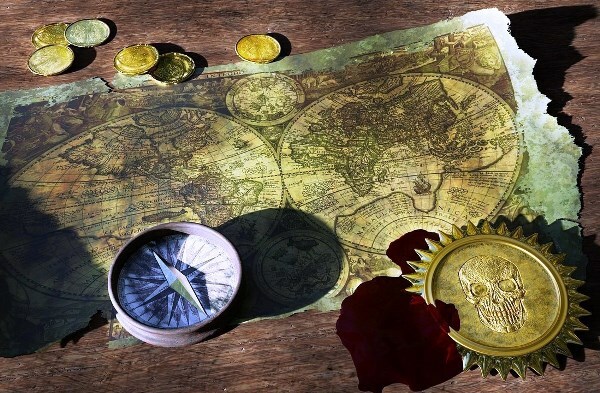 Their toilet paper could get wet, they may run out of food before they head back home, the flashlight batteries may run out of power, or their sleeping bag may be not warm and cozy enough when it gets gold. When camping, it’s best to be prepared and have extras of everything for these inevitable instances. 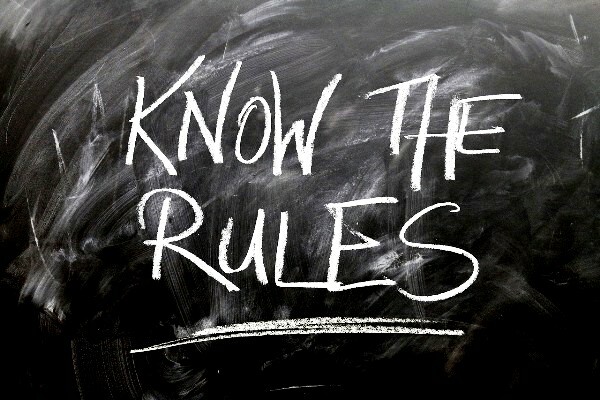 Just like every other place, campsites have rules that everyone has to follow. If your little ones are new campers, let them know that they have to observe quiet time since there is no privacy in camping grounds. Sound easily travels around the area so campers from one campsite can hear other people from another site. Those who are noisy can keep a lot of campers from a good sleep. Another important thing they should know is that the little privacy they have is limited within their campsite; they have to respect others’ space and not walk through others’ campsites to get to another place. Teach your children to clean as they go – this is one of the basic rules in any place. Aside from keeping it clean for the next campers, cleaning as they go will make things easier for them. 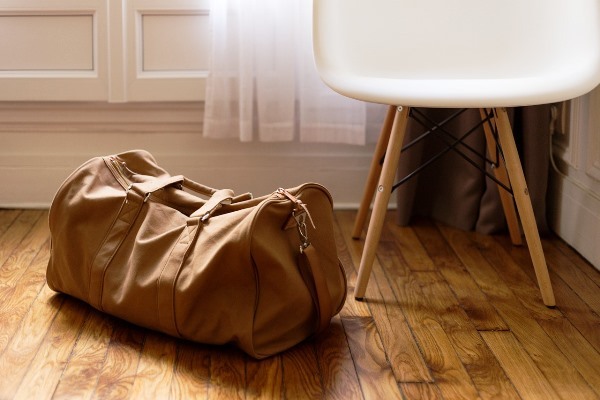 Before they head off, remind them to always throw their trash in appropriate containers and put coolers away before they sleep in the evening. Once your little ones get back from the camping adventure, you can spend time together with them and play with the Whistlecopter. This impressive toy whistles all the way up to a maximum height of 200 feet. 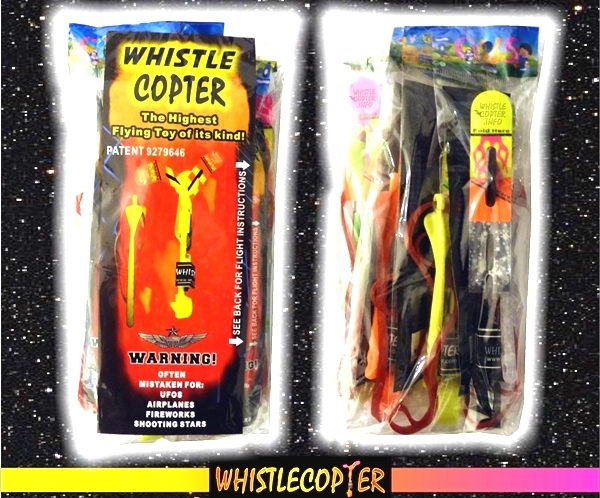 Each Whistlecopter is individually packed with the exclusive Viper Launcher, its own 7-inch red rubber band, and durable wings. Inside each package you will also find an instruction card so you can use the toy properly and get the highest flights. Since it’s made from high-quality materials, it is safe, non-toxic and highly durable. When launched, the wings will not flap in the air like knockoffs that easily break. Instead, the Whistlecopter will gently spin down to you after hovering in the air so you can catch it and launch it again. 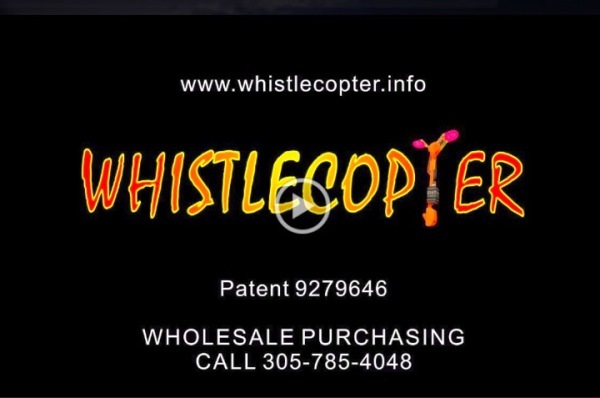 Besides all of these great features, the Whistlecopter is the only LED Copter with a PATENT and Trademark which shows it’s an authentic toy from Whistlecopter.